Wolverine, Deadpool, Doctor Doom, Thanos: There's one hero that's beaten them all-and now she's got her own ongoing series! (Not that she's bragging.) That's right, you asked for it, you got it, it's SQUIRREL GIRL! (She's also starting college this semester.) It's the start of a brand-new series of adventures starring the nuttiest and most upbeat super hero in the world! 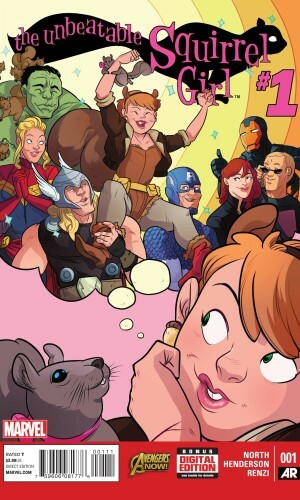 Why you should read it: Squirrel Girl. Unbeatable Squirrel Girl. Seriously, she defeated MODOK, Terrax, and Thanos. By herself. With squirrel powers. Yeah. 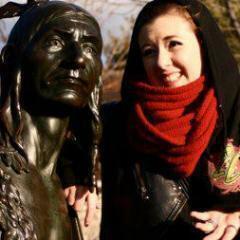 Before joining the Peaches, Braga was destined to become the greatest leader of her people. But a life changing decision proved too controversial for even her most devout followers. A former life paved on the bodies of her enemies left behind...what choice was worth losing everything? 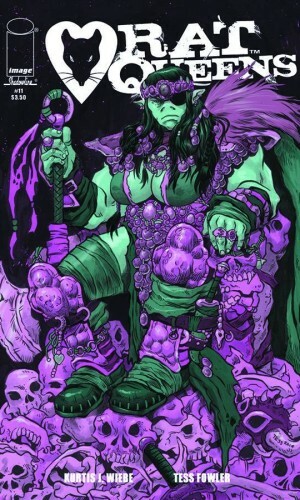 Why you should read it: The Rat Queens are back! This one-shot stars Braga, member of the Peaches, and all-around tank. Get intro into the series if you've been putting off getting into Rat Queens (which, like, why are you doing that to yourself? You poor thing). Alex Braith is on board retracing her sister's steps to the refinery moon, hoping to collect her remains and find some answers. The questions keep coming though-how did her sister die? Where did her cabin mate disappear to? Who is that creep across the hall? And why does she always feel like she's being watched? 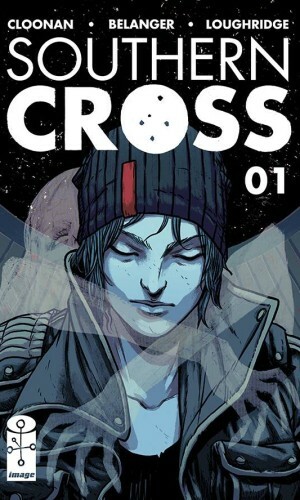 Why you should read it: Southern Cross has a dark-comedy kind of feel to it as well as incorporating a sci-fi feel, with a dash of crime mystery. I'm excited to see Becky Cloonan, the first female artist to draw a cover for DC's main Batman title, at the head of her own comic! My name is Jillian, never Jill. Seriously, you can give me any other nickname, just not Jill. Mostly, I deal in comics at the Wizard's Tower, though I dabble in MTG and actively run a Pathfinder campaign! My life-long goals include winning the lottery and destroying the patriarchy.